You may think that nobody writes classical music anymore — but they do! New “classical music” is being written all the time. 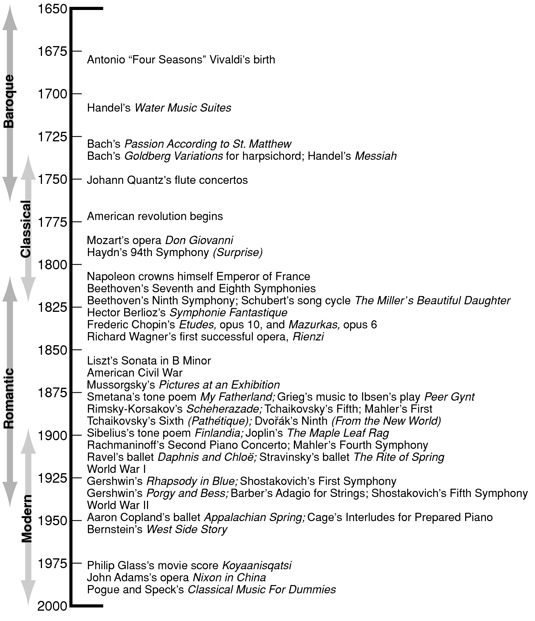 Here are some of the most famous pieces of orchestral music, along with rough guides to the stylistic periods (Baroque, Classical, Romantic, or Modern) into which they fall.